PSAT stands for Preliminary SAT and is a standardized test that provides practice for the SAT. The PSAT is an unofficial test that measures critical reading skills, math problem solving skills and writing skills. A high PSAT test score results in American colleges being notified of a student’s interest in admissions. As well, high PSAT scores can also be added to college admissions on the Common Application in grade 12. To complete your registration, you will need to complete your administrative enrolment. This process confirms your course selection, please complete this PSAT Class registration form. PSAT stands for Preliminary SAT and is a standardized test that provides practice for the SAT. 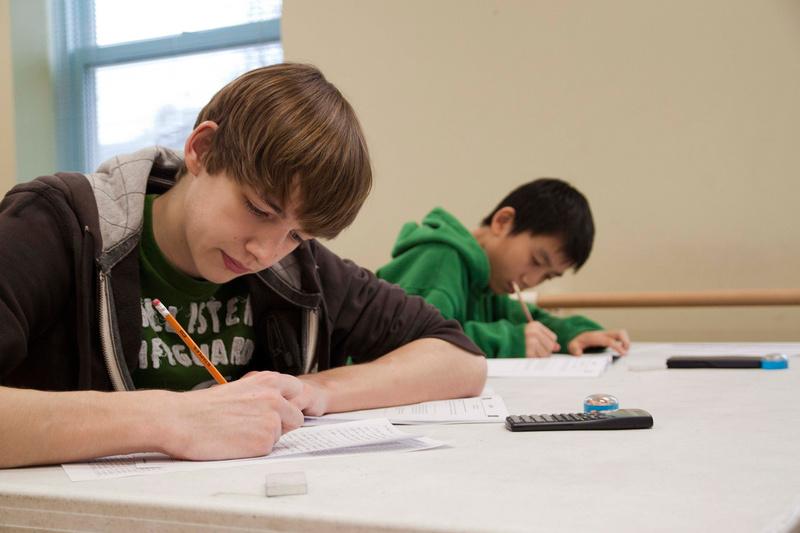 The PSAT is an unofficial test that measures critical reading skills, math problem solving skills and writing skills. PREPSKILLS® runs a PSAT course for students entering into grades 9 and 10 in the fall. A high PSAT score results in American colleges being notified of a student’s interest in admissions. Top colleges will typically send information packages and may even begin to actively recruit. As well, high PSAT scores can also be added to college admissions on the Common Application in grade 12. PSAT is a standardized test that provides firsthand practice for the SAT Reasoning Test™. Visit the PSAT/NMSQT search page to find out when your school is administering the PSAT/NMSQT. If your school has not yet registered for the next PSAT/NMSQT, check back at a later date as schools may register for the October test throughout the spring and fall. to receive feedback on your strengths and weaknesses on skills necessary for college study. You can then focus your preparation on those areas that could most benefit from additional study or practice before taking the official SAT Reasoning Test. to enter the competition for scholarships from the National Merit Scholarship Corporation (grade 11) if you are an American citizen. to help prepare for the official SAT. You can become familiar with the kinds of questions and the exact directions you will see on the SAT. The PSAT test dates are held every October (usually mid October – Wednesday or Saturday option). You must sign up for the PSAT at your high school or at another high school in your community. This test is administered by high schools, not through test centres. Online registration for the PSAT is NOT available. Please note that each high school chooses only one October test date. Want to learn more about the PSAT and US College Admissions? Attend one of our free informational seminars on applying to US Colleges.